While attempting to photograph any wild animal is often a difficult undertaking. 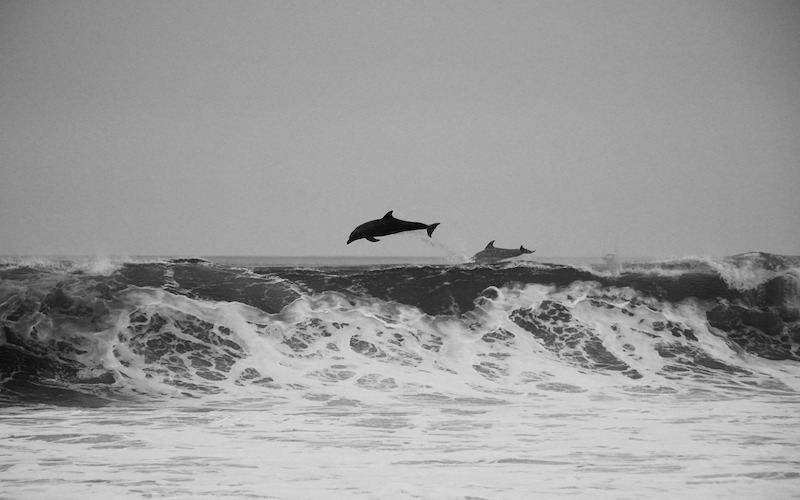 Photographing wild dolphins presents it’s own individual challenges. 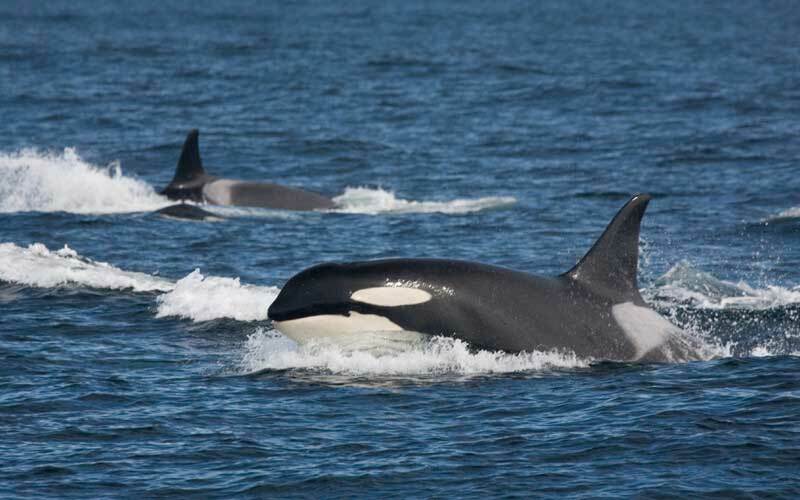 Tips to pick your Dolphin, Orca, Turtle or Whale watching tour when you are going to travel to one of those dolphin paradises and plan to take a dolphin watching or diving tour. 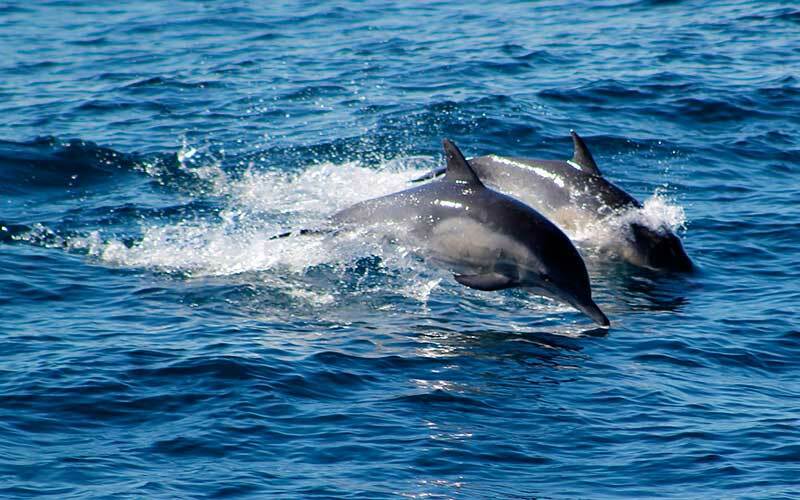 Travel destinations to encounter with Dolphins. There are several places where you can travel to encounter with dolphins around the world. 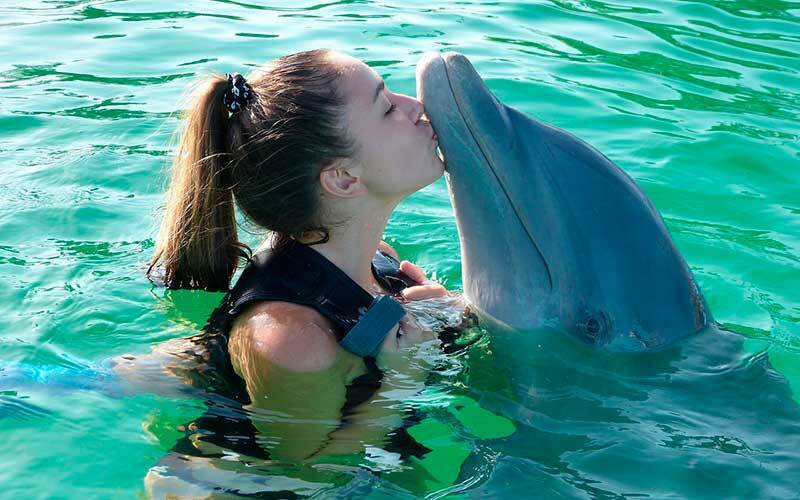 Over the course of the last decade, swimming with the dolphins has become popular, an exciting, somewhat expensive pasttime.